Harper's Bazaar is one of the premier fashion magazines, and CoverGirl is a top name in beauty. 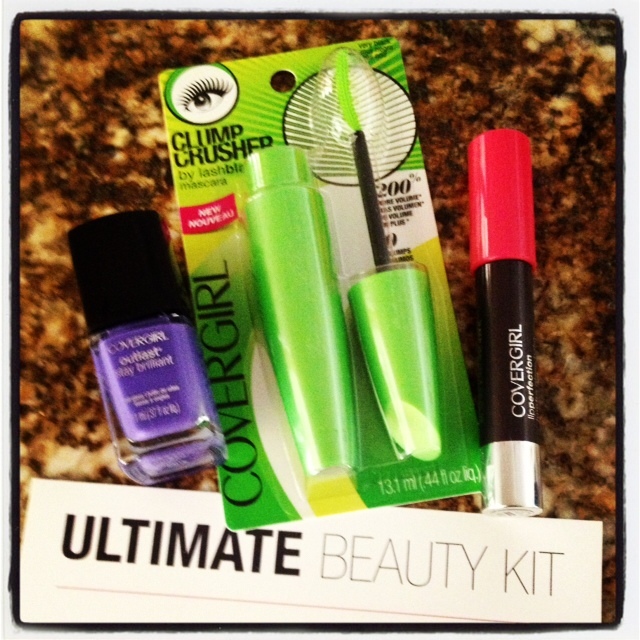 I entered to win the Ultimate Beauty Kit and received it in the mail yesterday. CoverGirl mascaras are the best, the nail polish color is so cute, and the lip balm gloss is the perfect color for spring. Thanks Harper's Bazaar and CoverGirl!